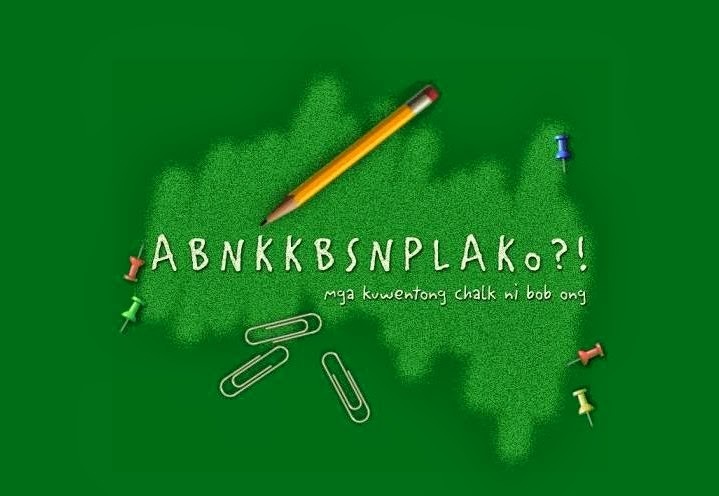 Yes that's right I was surprised to see that Bob Ong's first book ABNKKBSNPLAko?! has just been adapted into a movie and the trailer was just posted on YouTube today by Viva Entertainment. Starring Jericho Rosales as Bob Ong himself and other stars Andi Eigenmann, Meg Imperial and Vandolph are part of the cast. This movie is set to open on February 19, 2014. Watch the trailer below yourself and see if this is as promising as the book it is based on. The ABNKKBSNPLAko?! book was the first one I read and I just did not enjoy it but also relate a lot of myself with almost everything that was told in this book especially my life as a student. Humor is the big factor why this one got the attention of so many Filipinos not to mention many of the topics here that definitely reflect a typical Pinoy student life. With that being said, you cannot blame me to expect more in this movie version. But after seeing the trailer, I hope there is a lot more in the entire flick than what I have just seen in it or at least it will try not to disappoint Bob Ong followers. I am happy to see that film company such as Viva Films has interest in adapting Pinoy books into movie again and I am really happy to see that Bob Ong's creation is one of them. The last time I check, there were a number of new Filipino-written books and graphic novels out there and I think they also deserve to have a look at. What do you think?